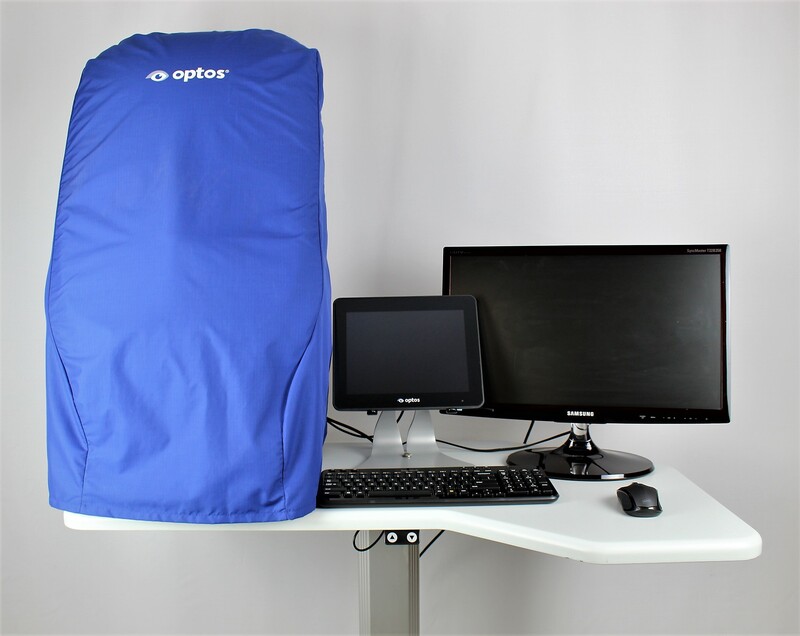 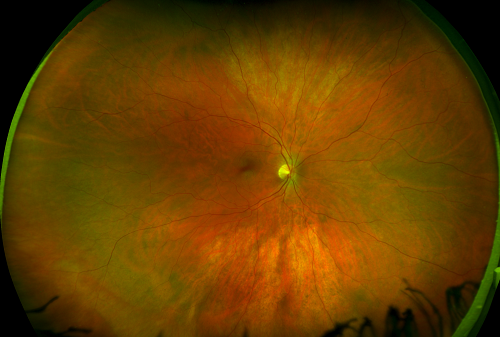 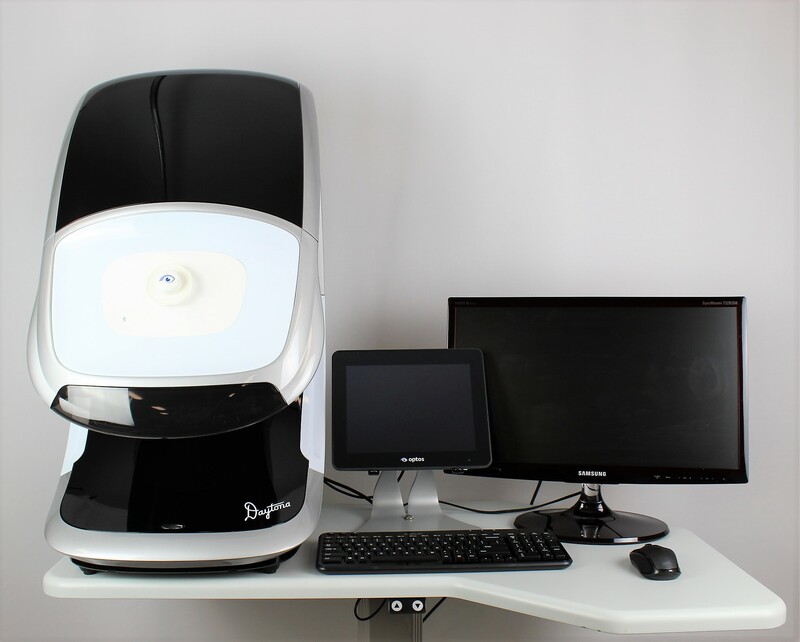 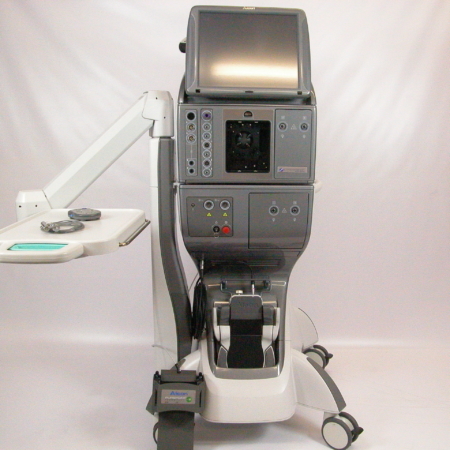 Daytona is the original “next generation” ultra-widefield retinal imaging device from Optos. 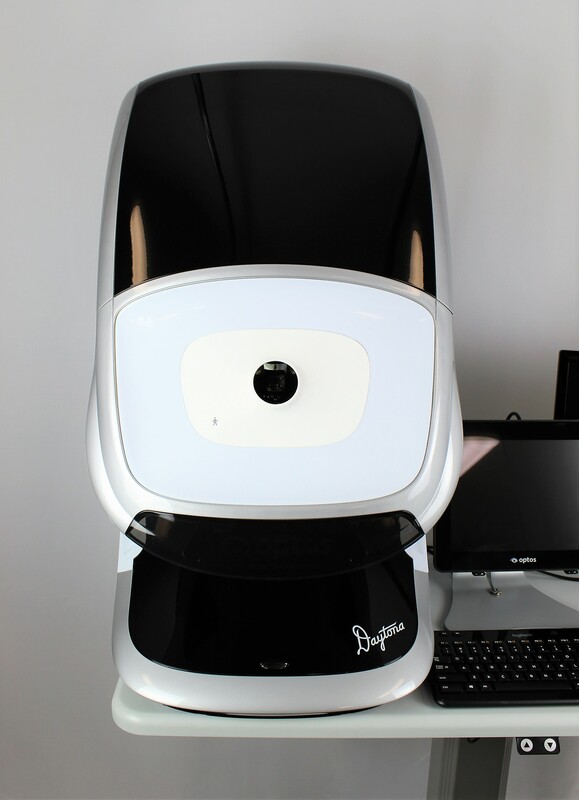 With its small footprint and reasonable price point, Daytona enables budget-conscious optometrists to provide wellness exams and patient education. 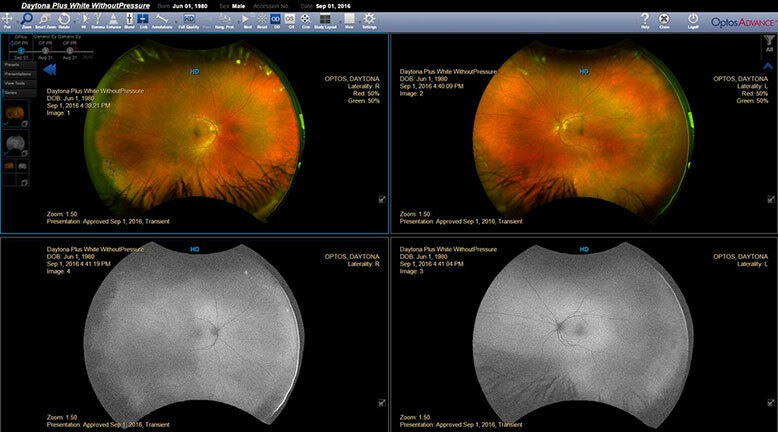 Imaging modalities and image viewing options are detailed below. 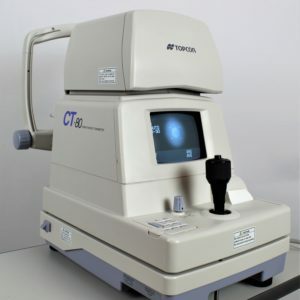 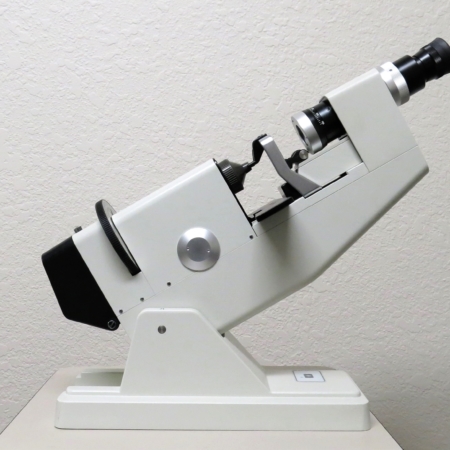 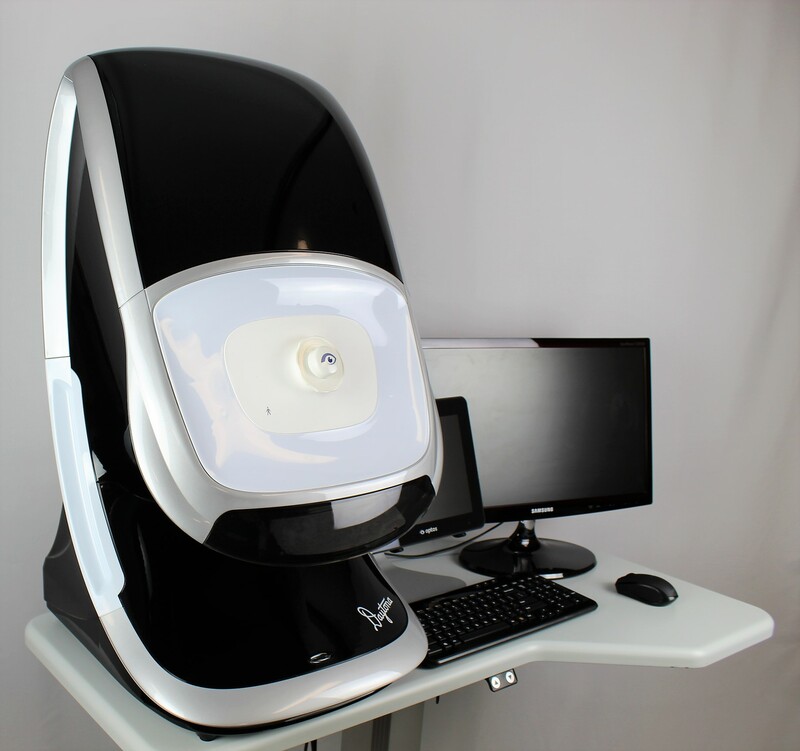 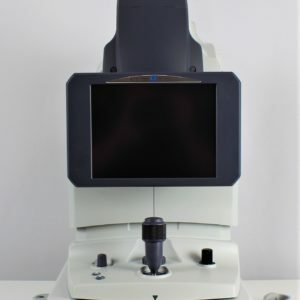 Daytona, the device that started the next generation of ultra-widefield retinal imaging technology for Optos, is smaller and still provides ultra-high resolution imaging, and adding ultra-widefield autofluorescence capabilities. 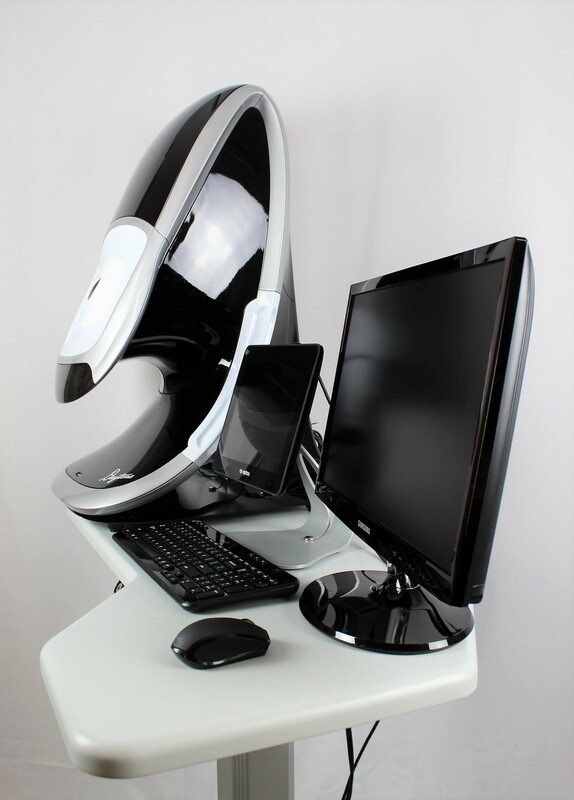 Daytona comes standard with V2 Vantage Prosoftware. 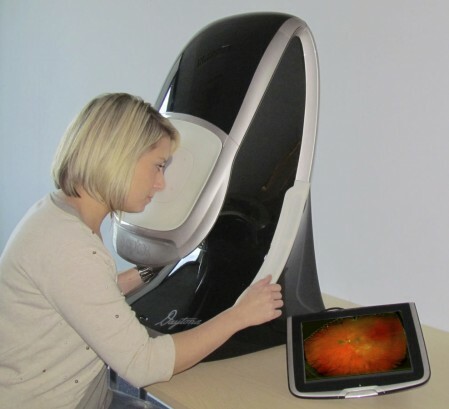 Optomap color and optomap plus (red and green laser): Color composite view, Green/Red laser view.